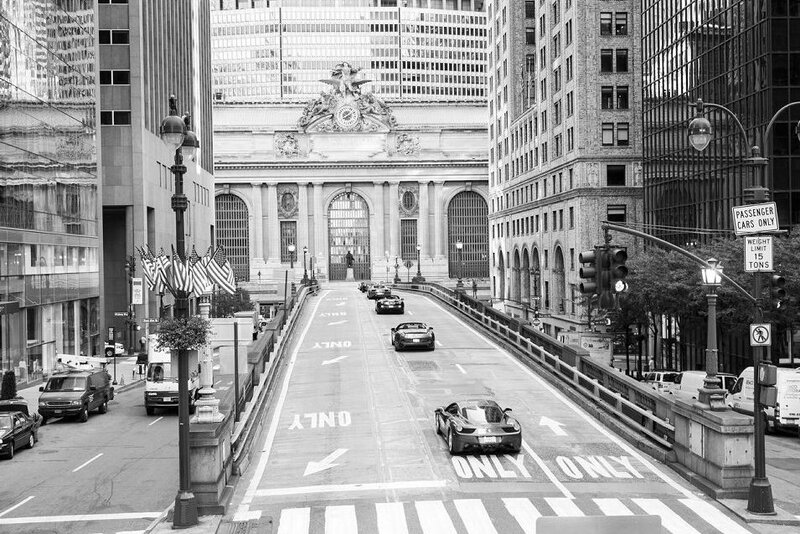 If Disneyland is too passé for you and your high-flying lifestyle, you may want to consider a trip to Europe where Ferrari’s fast cars have inspired their own amusement. 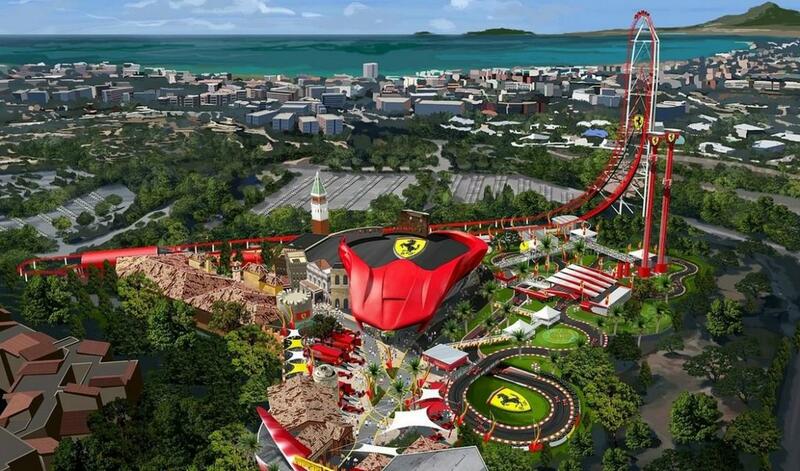 Ferrari Land is part of PortAventura World in Spain and promises attractions and rides inspired by the Ferrari brand and spirit. The 11 rides on the park’s roster include the Red Force Roller coaster that is 112 metres high and accelerates from 0 to 180 km/h in 5 seconds; the Thrill Towers, free fall drop ride; Bounce Back tower; and even the 570m Maranello Race Track. 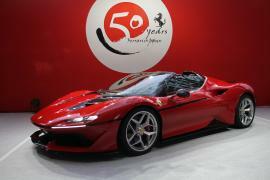 Meanwhile, the Ferrari Land Gallery takes you on a journey through the history of Ferrari. 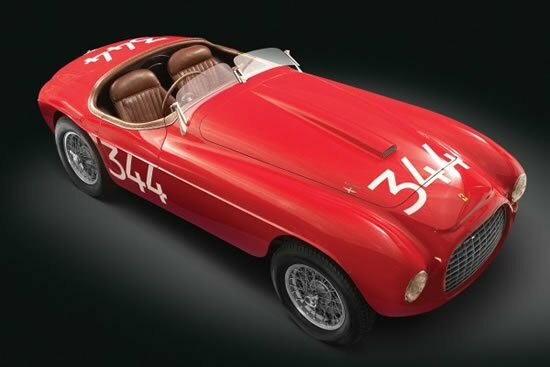 Located in the Ferrari Experience building, the gallery lets you embark on an interactive journey in which you will discover the details of the story behind the legendary Italian Scuderia. 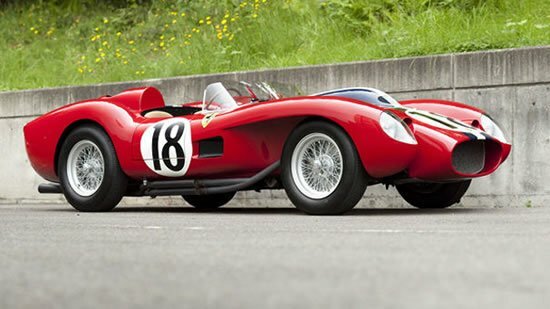 The Racing Legends experience offers a journey through time with Scuderia Ferrari. 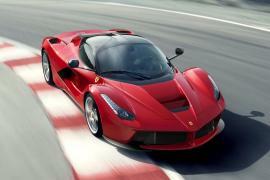 Guests can live the F1 experience from within the Ferrari Experience building; the heart of Ferrari Land. The Flying Dreams experience takes you around the world with Ferrari. 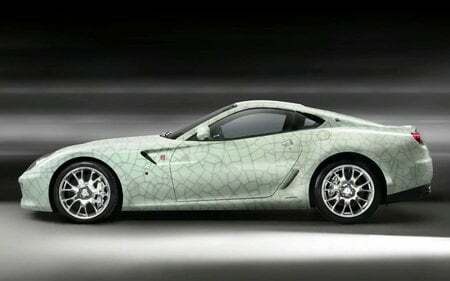 You can have the experience of travelling the world in a Ferrari GT. The Pole Position Challenge puts you in the high-pressure driver’s seat of a real professional racer as you drive an authentic F1™simulator. Lastly, for those who love working on cars, the Pit Stop Record lets you show off your mechanic skills. 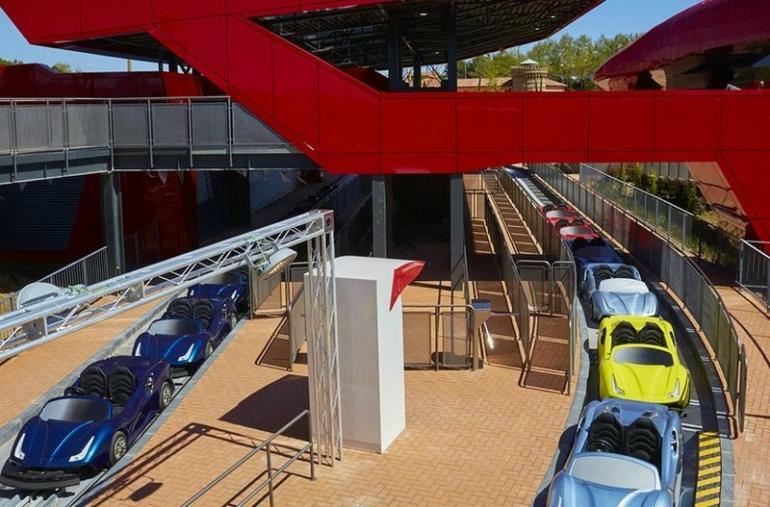 Adults pay around $70 to enter, but Ferrari fans won’t want to miss out on a chance to visit a theme park dedicated to their favorite cars.